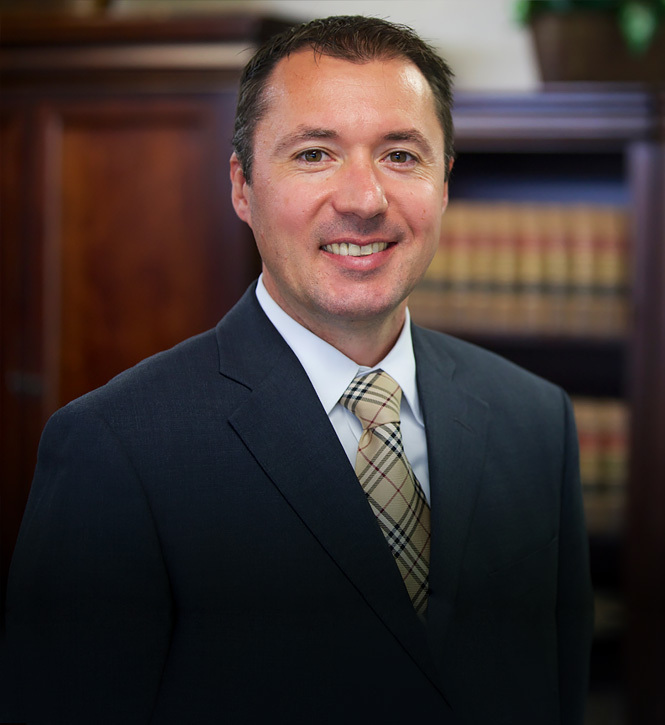 Doug is a partner at the Brannon Law Firm and has been practicing law for more than 10 years. During this time he has amassed an impressive number of victories and large recoveries for his clients, including multiple recoveries over a million dollars. These victories have also been featured in bar journals and news media. Doug’s advocacy and dedication to the rights of his clients are the result of his goal to ensure that people are treated fairly under the law. Doug focuses his practice primarily in areas of serious personal injury, wrongful death, criminal defense, and business disputes. Douglas D. Brannon was born and raised in the Dayton area, it was only natural for Douglas to attend the University of Dayton where he received his undergraduate degree in Finance in 1999. From there, Douglas went on to obtain a Juris Doctor degree from the University of Dayton School of Law in 2003. During this time Douglas also became a licensed pilot and holds an IFR rating. This pilots license has enabled Douglas to represent clients in both State and Federal courts throughout the State of Ohio. In addition to flying, Douglas is an avid sportsman and diver. U.S. District Court of the Northern District of Ohio (2011).